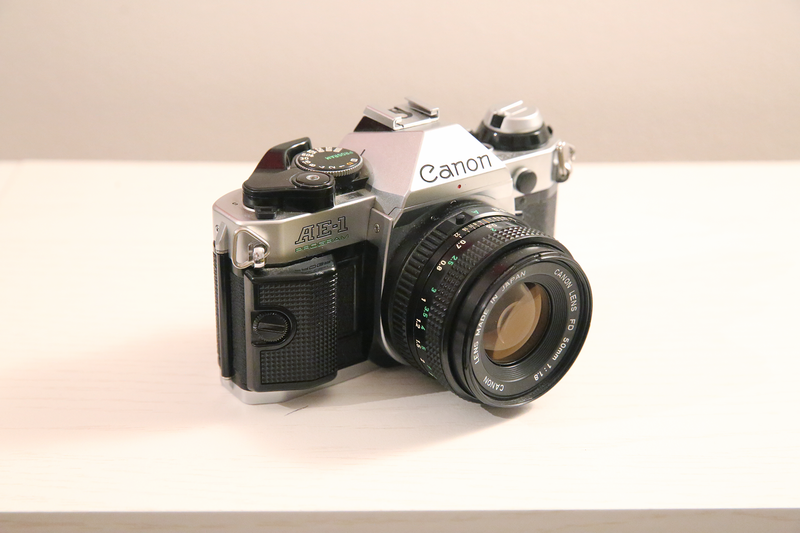 The Canon AE-1 features in many top-N lists of "best film cameras" of the last 50 years or so. The "program" version was introduced in 1981 and has a mode that sets both the shutter speed and aperture automatically. It also has user-friendly interchangeable focusing screens. I've noticed that these are more or less a "dime-a-dozen" when it comes to junk camera sales, so they really shouldn't be terribly expensive. I liked the photos that came from my A-1 more than my AE-1, however.